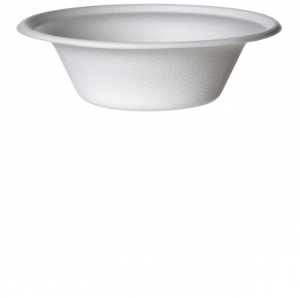 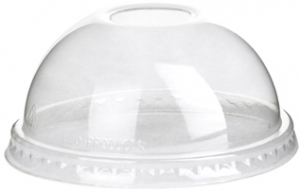 Corral whipped cream, sprinkles, cookie bits or whatever other delights atop your sundae with this Dome Lid for our 5 oz. 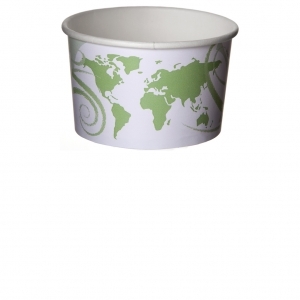 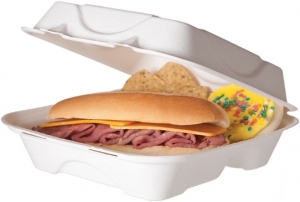 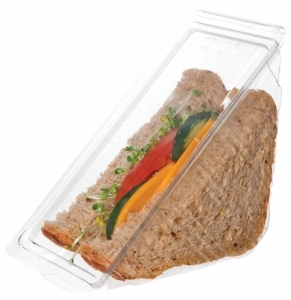 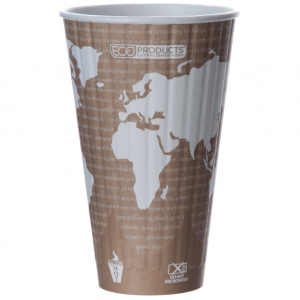 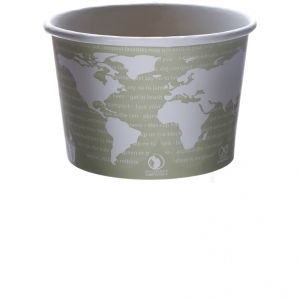 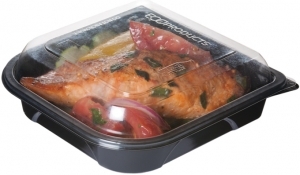 World Delight™ Paper Food Containers. 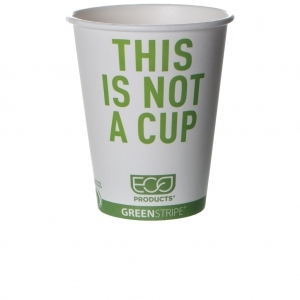 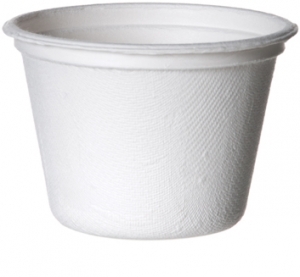 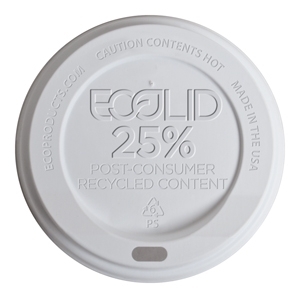 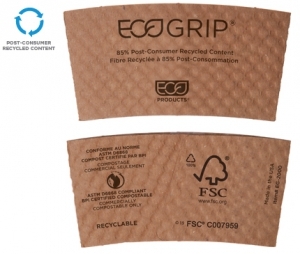 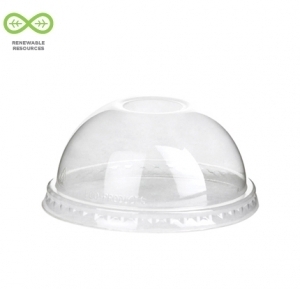 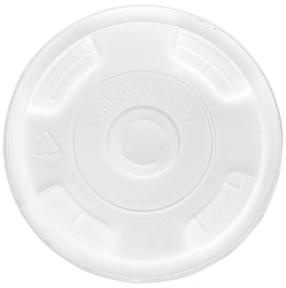 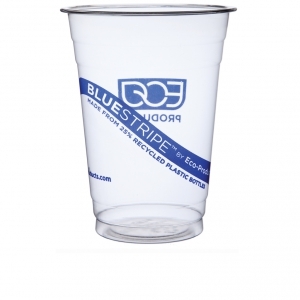 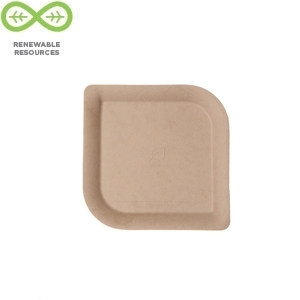 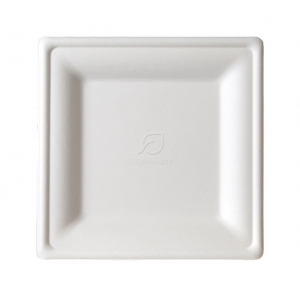 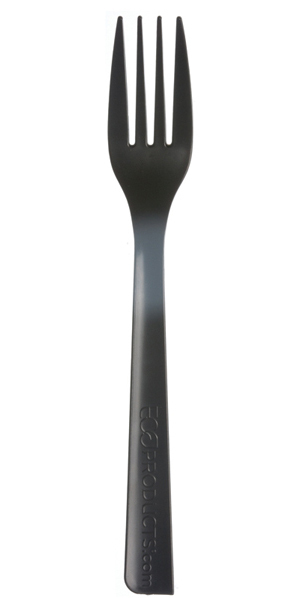 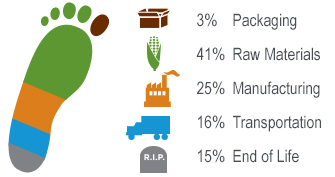 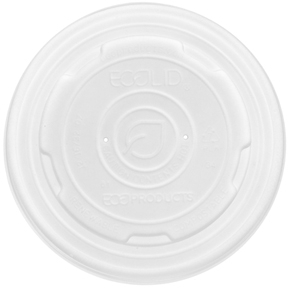 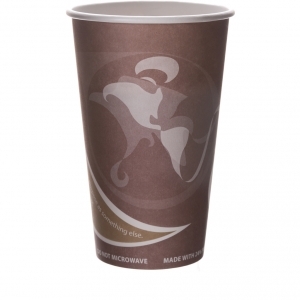 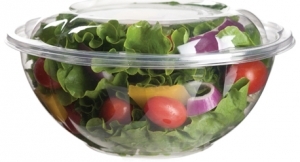 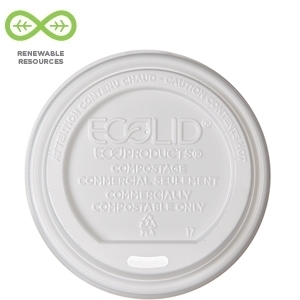 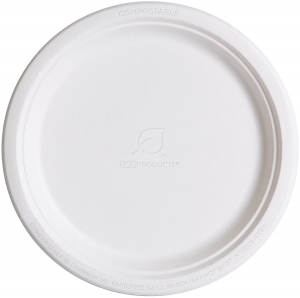 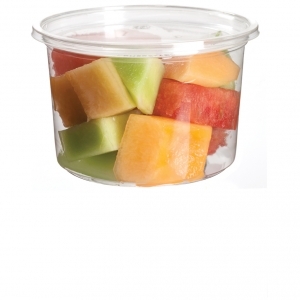 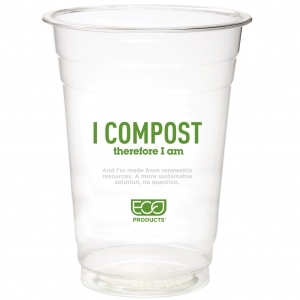 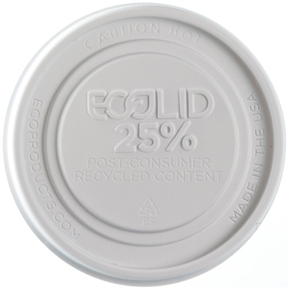 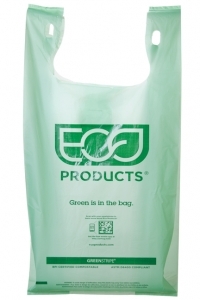 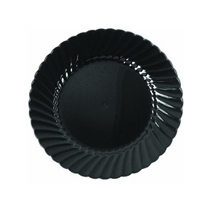 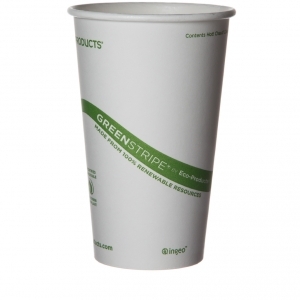 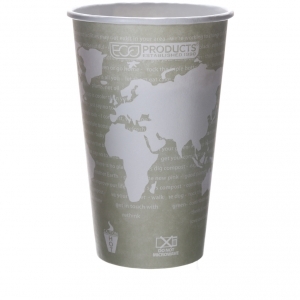 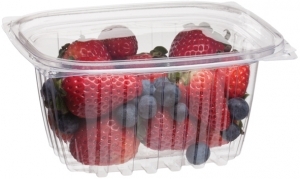 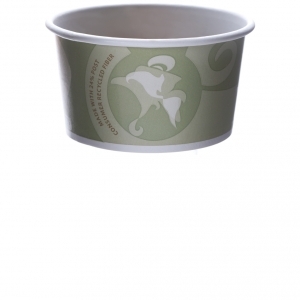 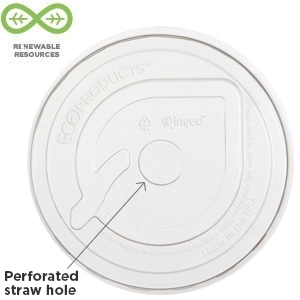 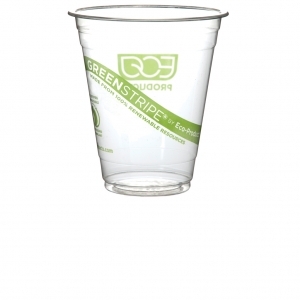 It's PLA, so not only is it the perfect topper for your sweet treat, it's renewable and compostable to boot. Now, doesn't that sound like a tasty choice?